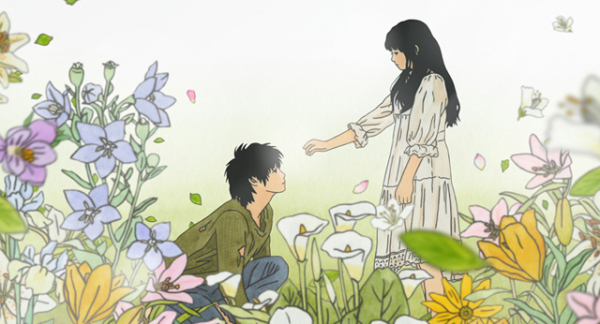 My Fair Lady, Will It Snow For Christmas? throngs of crowds and paparazzi! 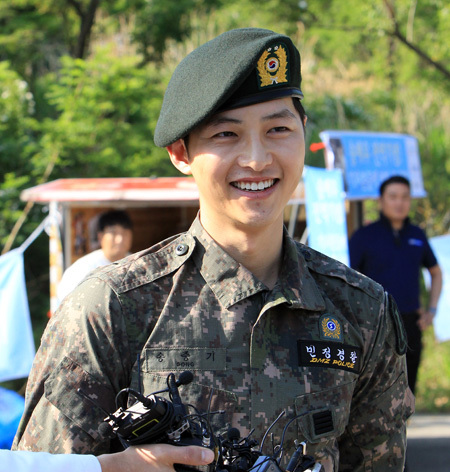 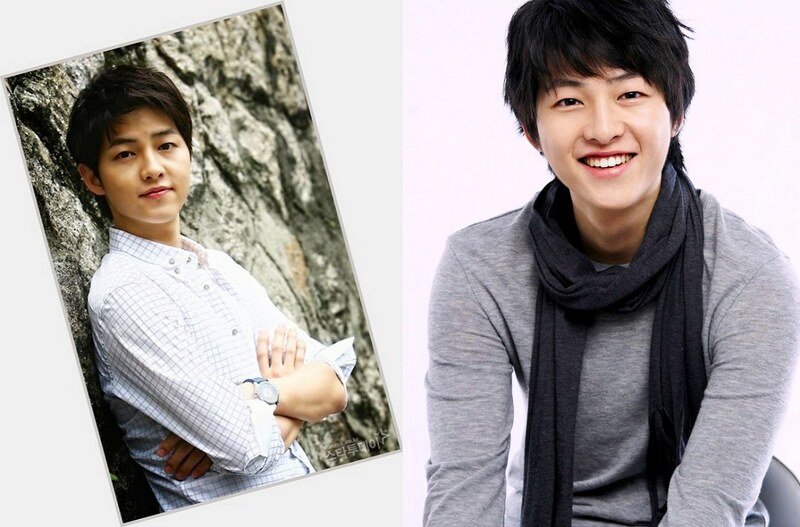 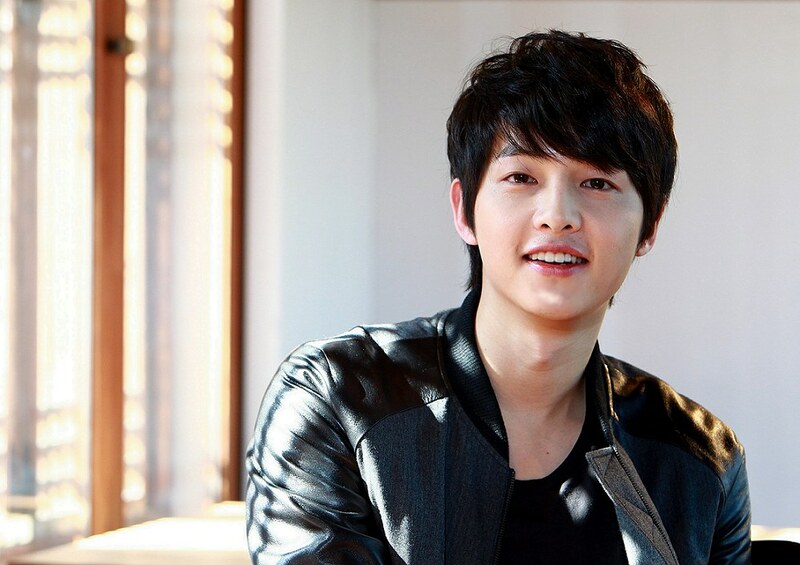 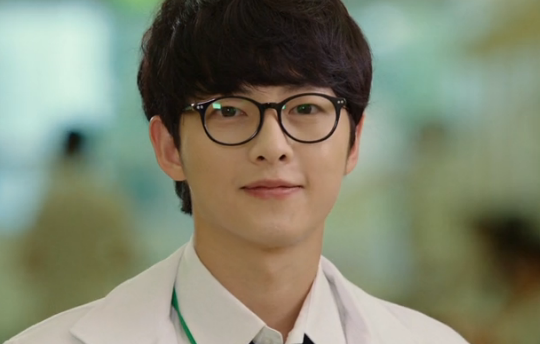 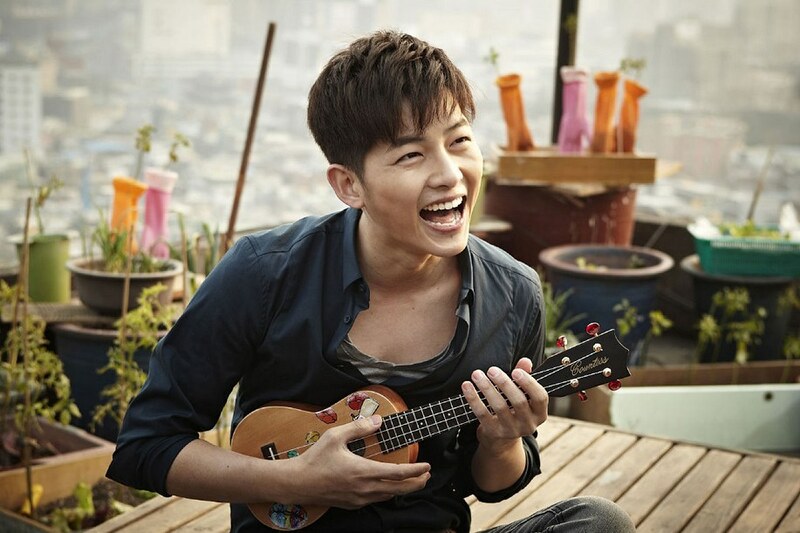 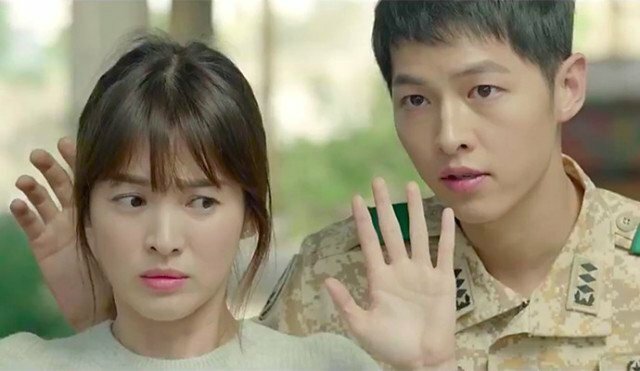 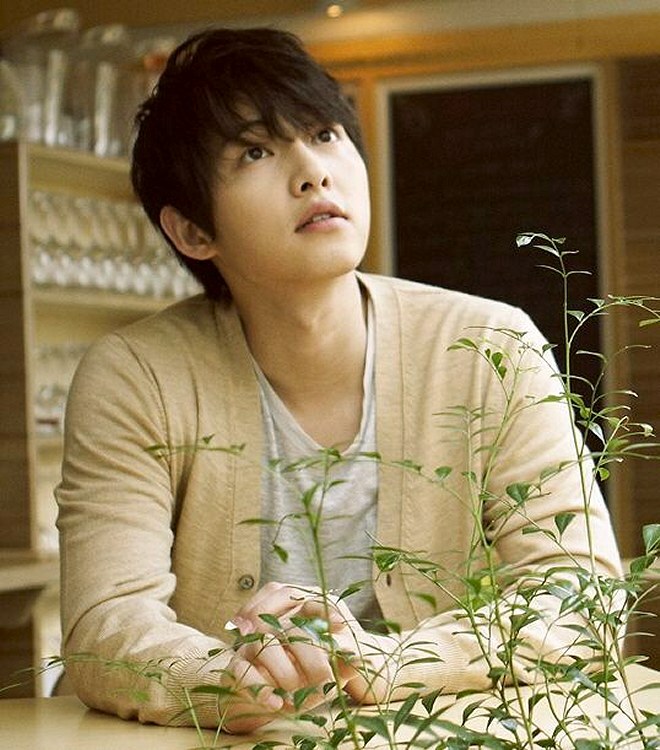 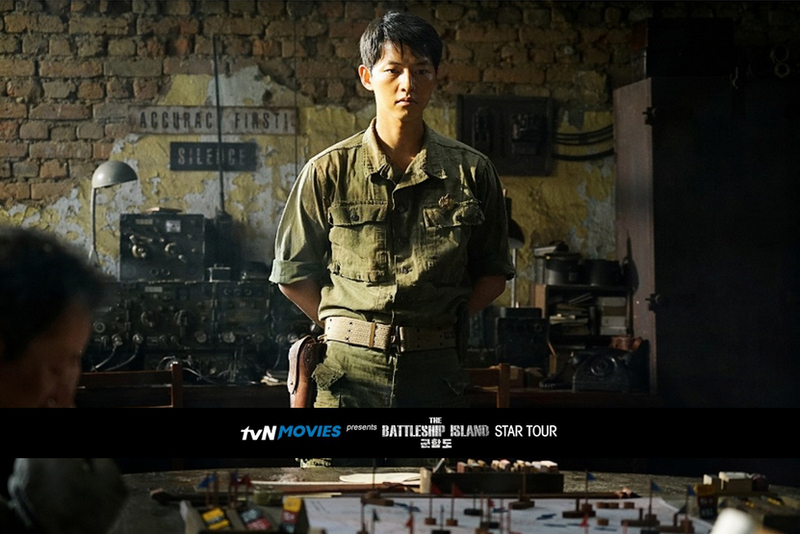 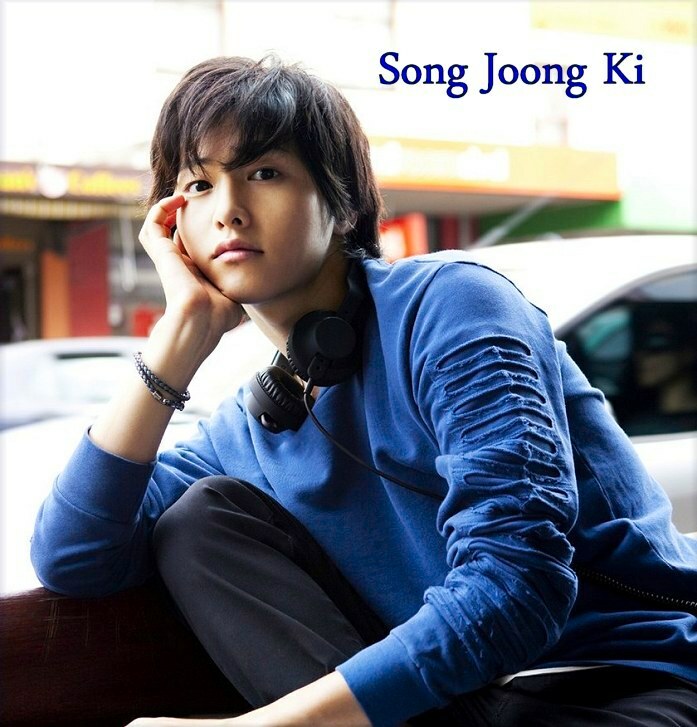 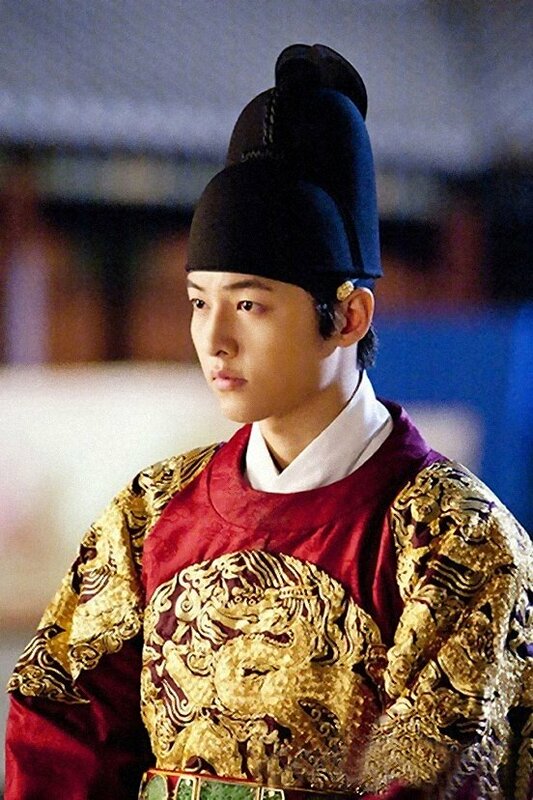 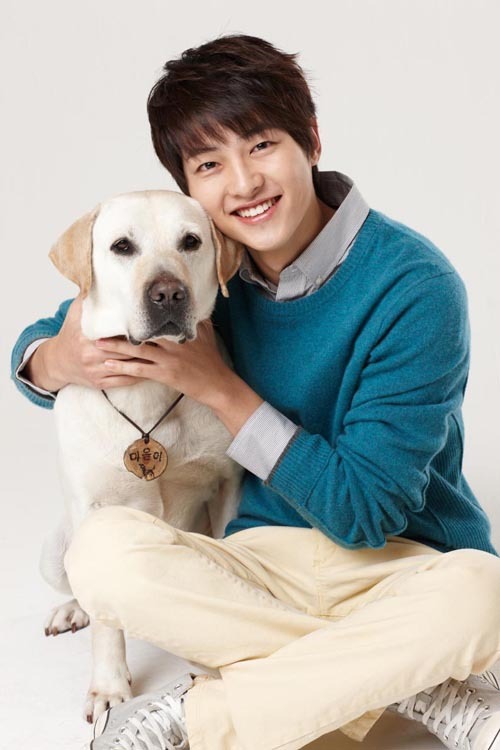 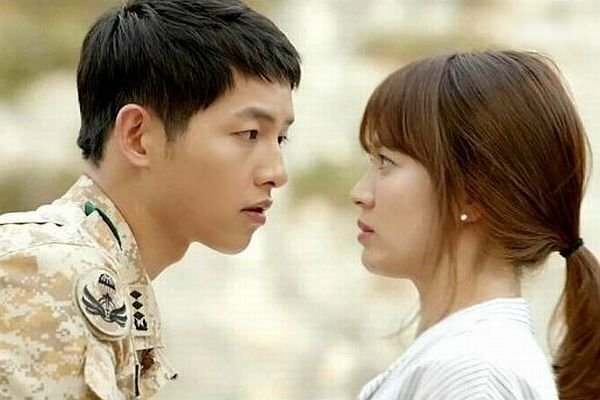 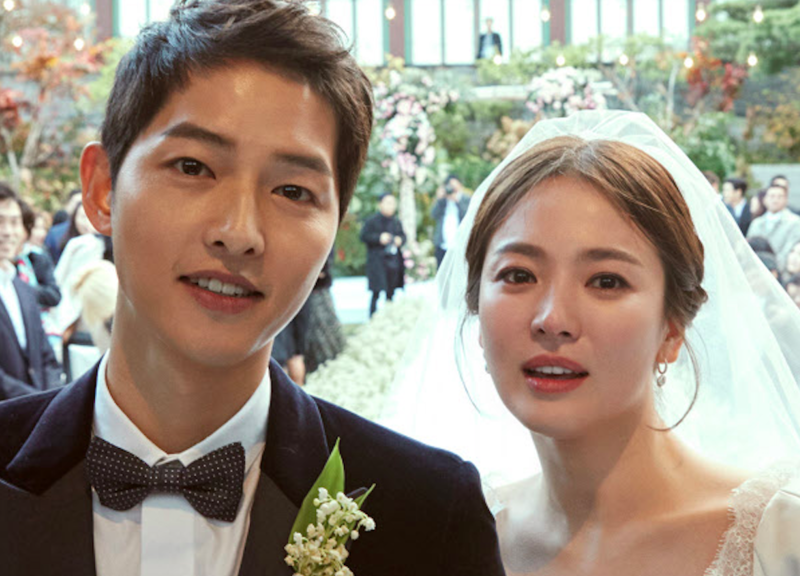 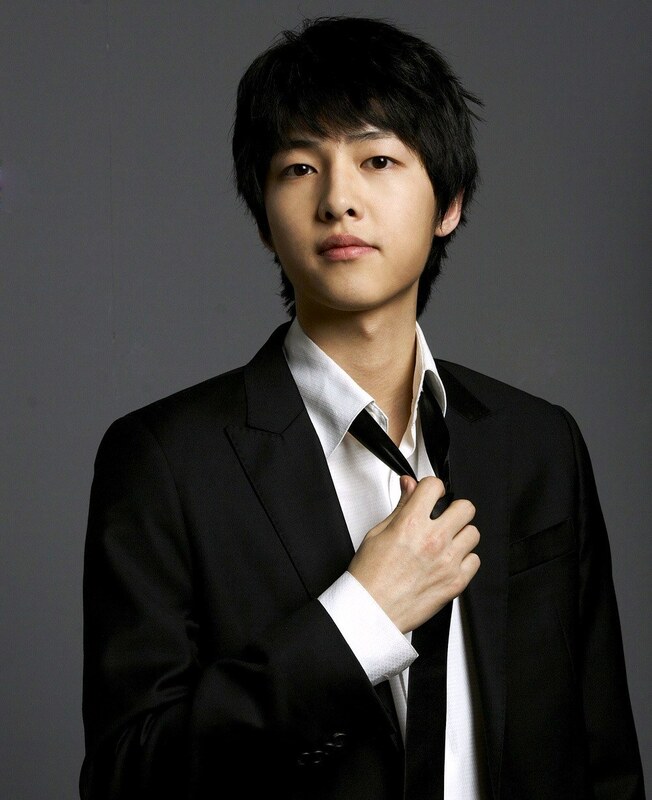 Song Joong Ki - great actor!